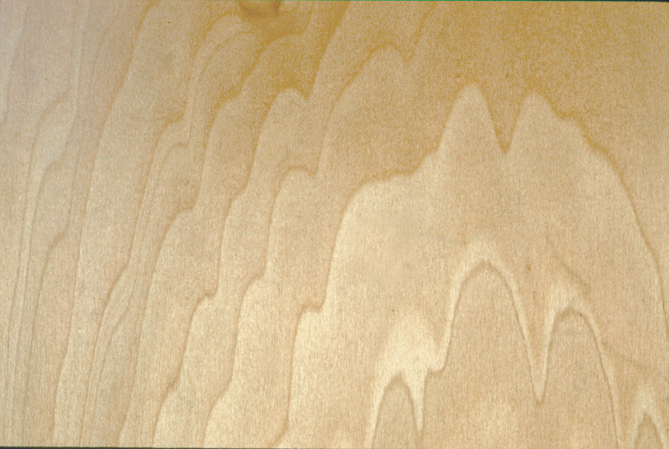 North American-made and CARB Phase 2 compliant, this product will fill your need for a low cost plywood panel to round out your construction options. These CAN/AM GOLD+ panels offer more consistent quality, less thickness variation, thicker faces, less telegraphing as well as reduced warping and moisture problems than many imported or domestic low-cost alternatives. And because they’re made at Columbia’s plywood mills across the US and Canada, quick regional shipping will assure steady availability. Available options include pre-priming, foil or UV coating, and all are produced with our soy-based, formaldehyde-free PureBond® technology. CAN/AM GOLD+ panels are made at Columbia’s mills in the US and Canada. You’ll benefit from quick regional shipping options even at low quantity needs. Because all of Columbia’s veneer core panels are made with soy flour-based formaldehyde-free PureBond® technology, they are CARB Phase 2 compliant and contribute to LEED® and other Green Building credits. Less waste due to problems like warping, thickness variation, delamination and poorly patched plies. Controlled moisture content gives these panels enhanced stability. Panels feature faces pre-sorted for uniformity. Available in SAP and Natural options. CAN/AM GOLD+ panels are competitive with lesser-quality imports and thin-faced domestic commodity panels. Add-on custom options like pre-priming, foil or UV coating and you’ve still got a competitive product. Backed by 50 years of Columbia’s manufacturing experience and customer service. CAN/AM GOLD+ panels are produced and shipped to Mill Run specifications, with a 10% shop content allowable. Any panel exhibiting delamination will be replaced or credited, at Columbia’s discretion. Mill Run. Faces and backs include a hardwood mix of North American Basswood, Aspen, Poplar or other white woods. Consult your Columbia Forest Products representative to aid in the design of CAN/AM GOLD+ panels with the appropriate face and back combination in order to control costs and to suit your particular application. For your convenience, CAN/AM GOLD+ panels can be pre-primed, pre-finished with a VOC-free UV surface, and treated with foil (Canada only).